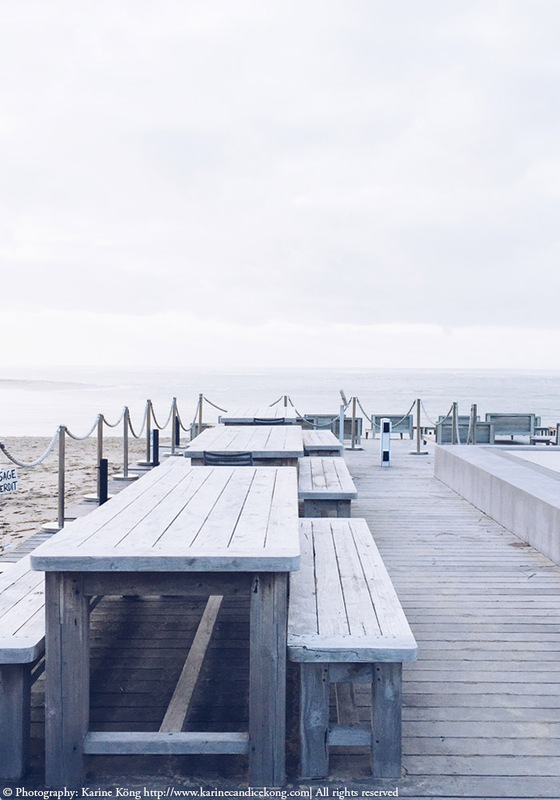 It never ceases to amaze me how beautiful the Bay of Arcachon is, even in Winter. Last weekend, the weather was just glorious and so mild for November, it felt like a gift. 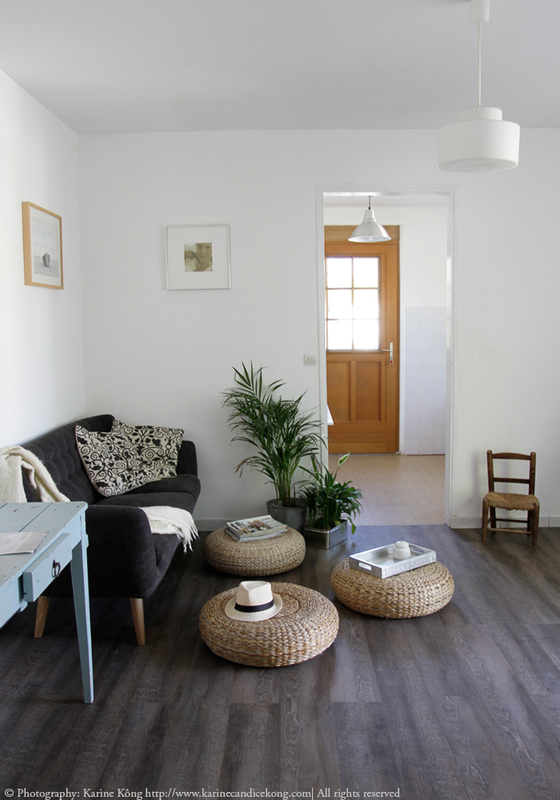 Here are some photos of the lounge we recently renovated in this house in France and managed to finish before our first guests from Sweden arrived! I absolutely love how it looks.